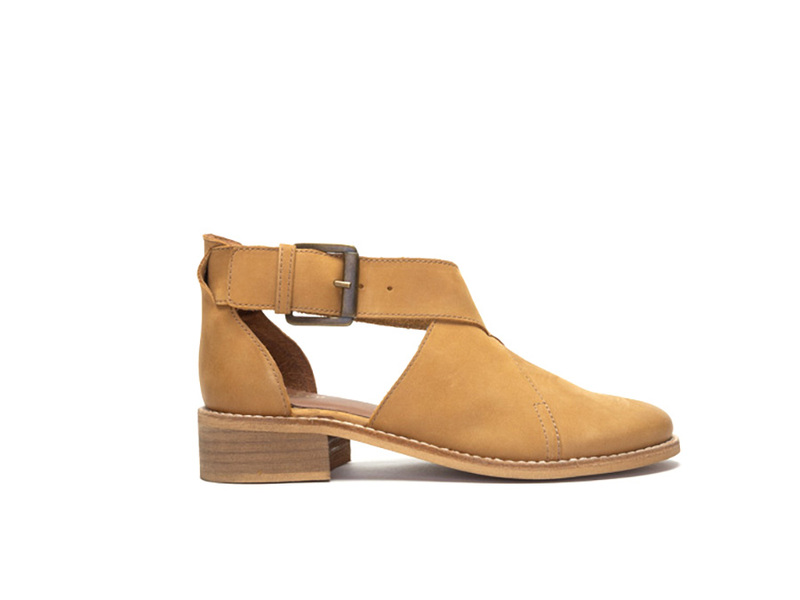 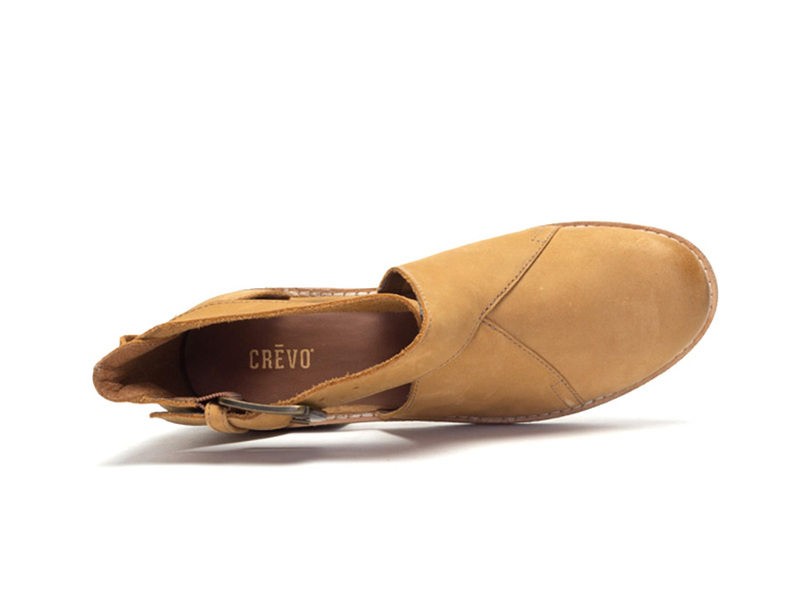 The Crevo Elena is a sweet buckle bootie made with unlined genuine leather. 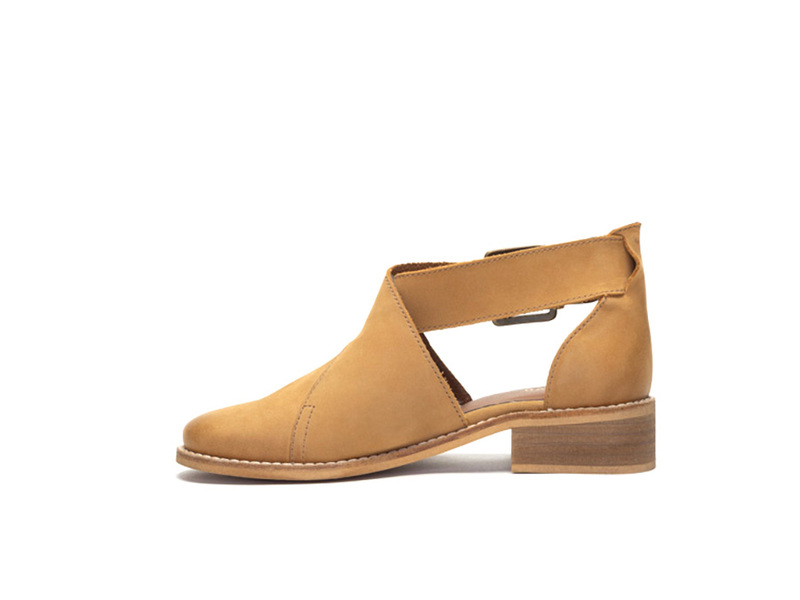 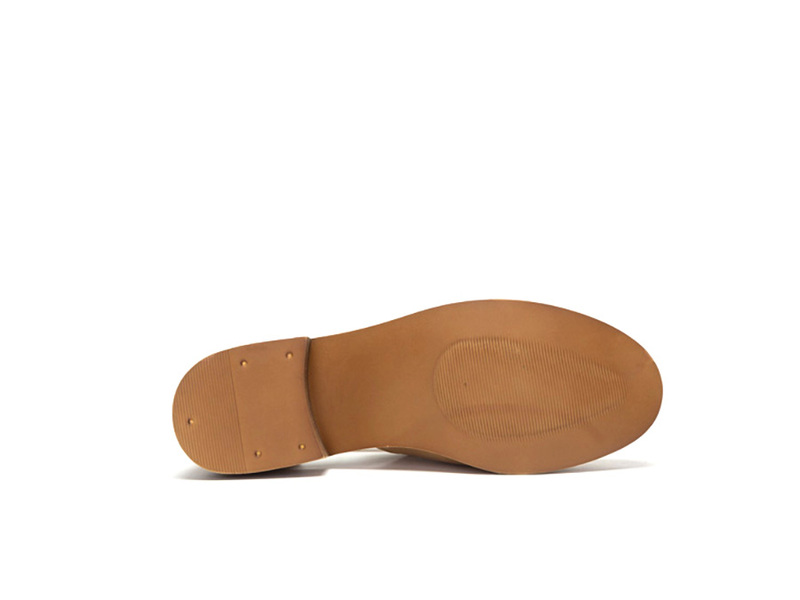 The open sides make this the perfect transitional shoe from Spring to Fall. Memory foam comfort and a stacked heel add to the quality of this boot and allow you to wear it all season long.